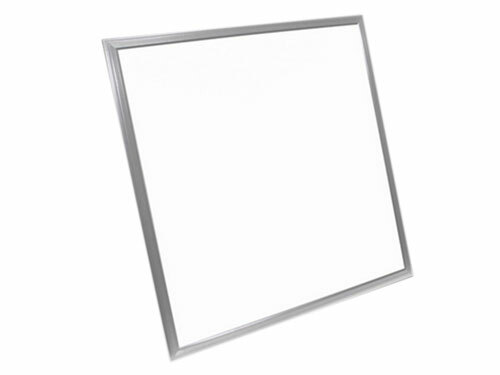 SMD2835 , SMD3014 or SMD5630, which is better for led panel light ? Either you are a end buyer or lighting re-seller, when you are going to purchase led lights and inquire detailed technical specifications about these led lights, dealer or manufacturer may tell you some attractive specifications, such as LED lights made of SMD5630 is better , is it true ? First, most SMD2835 led chip rated power is usually 0.2 watt, SMD3014 led chip rated power is usually 0.1 watt, while SMD5630 rated power is 0.5 watt. In fact, there is no big difference in rated power, because you can combined different number of LED chips, either SMD2835, SMD3014 or SMD5630, to achieve the same rated output for a fixed size led panel light ( or other type of LED lights ). Second, depending on the lighting usage, there is still some differences.For a fixed size panel led light, if there is more led chips inside the light, the color distribution would be more uniform, and the emitted light feeling is more peaceful; if the led panel light using big size SMD5630 led chips as lighting source,the luminance decrease issue can be improved, and as the led chip numbers is less, the maintenance could be simple, easy installation and more stable.Also as the SMD5630 led chip rated power is big, which means to achieve the same rated lighting output, factory can use less led chips, so the welding and assembly efficiency is higher; still, there is an issue, if not well designed , using SMD5630 as lighting source for LED tube or LED panel light, there would be tiny light spot. Third, we should aslo check the led chip brands. Samsung branded SMD5630 led chips quality of course better than SMD2835 led chips from little scaled manufacturers. For SMD3014, it is not used frequently in the whole market. And actually SMD2835 often being used for LED panel lights, LED tube for its brightness, stability and cost effective. Shenzhen Loevet Co.,ltd manufacturer LED panel lights with Epistar SMD2835 and Samsung SMD5630 LED chips, they are of the best quality , and the price is very competitive in the market. If you have interests in our LED panel lighting products, please kindly contact us by email any time: [email protected] .